Those in the education industry work tirelessly to create a better tomorrow for students and young people. At sophilabs, we're committed to building software tools to help students of all ages get the most out of their education, expand their horizons, and shape their future careers. Fulcrum is the ultimate marketplace for effective educational content, a place where teachers can share resources and schools can gather data on best practices and improvement efforts. We built the platform from scratch using Django Rest Framework, node.js and Ember JS, on top of Amazon AWS and Linux, powerful tech stack that's helping teachers collaborate and improve the classroom experience. 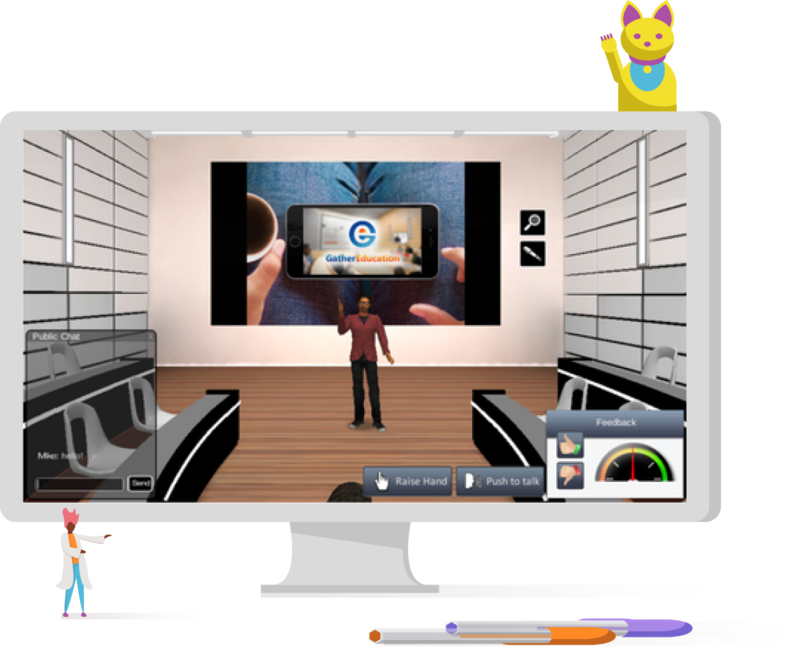 GatherEducation is a virtual learning platform that makes it easy for instructors to host online classes and tutoring sessions from the comfort of their home without having to adapt their teaching style. We helped them to develop functionality on top of Django for setting up classes, arranging schedules, and inviting students to the right events.